Link and Link+ systems redefine flexibility in commercial refrigeration solutions. Each system is custom designed from the ground up to meet your specific application need. This allows for the delivery of a ruggedly constructed design that maximizes system performance, energy savings and serviceability. 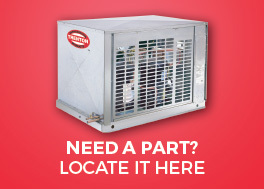 Innovation through experience continues to make Trenton Refrigeration the Right Choice for the Refrigeration Professional.